Cody Prewitt: Aggressive enough or too aggressive? Comments Off on Cody Prewitt: Aggressive enough or too aggressive? There were several heralded defenders at the Senior Bowl with Ole Miss’ Cody Prewitt being one of the standout defensive backs. I viewed both games available on draftbreakdown.com, Boise State and Vanderbilt, along with the week of practices in Mobile as well as the game itself to get a good feel of the safety’s skill set. 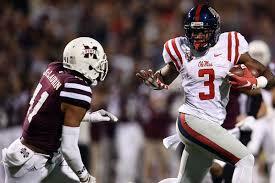 I know in most dynasty leagues defensive backs seem to be after thoughts, but I would keep an eye on this senior. 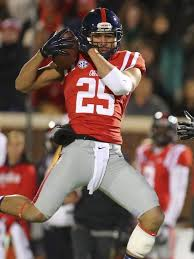 S Cody Prewitt, Ole Miss 6’ 2” 217 lbs.